Sinco-CNC is a leading engineering company that special..
Sinco-CNC is a high technology engineering company that.. 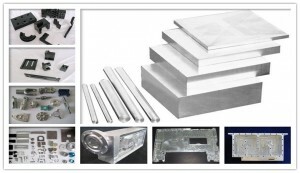 Precision machining aluminum products Feacture Used for.. Specifications: 1.Aluminum CNC parts. 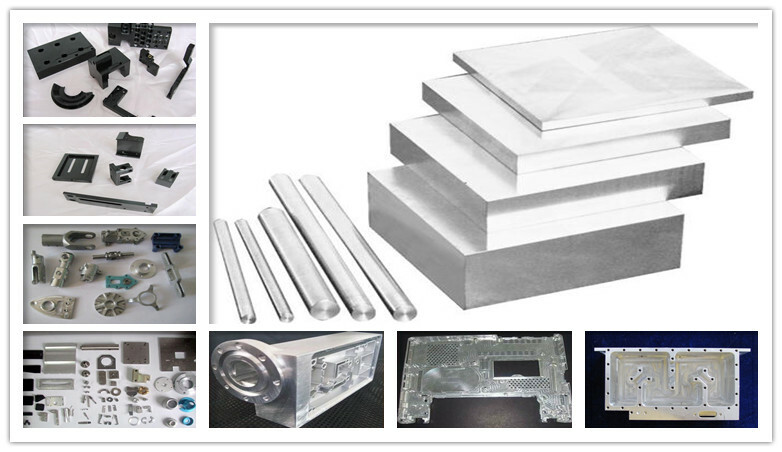 2.MOQ: 100 piece ..
Aluminum CNC Machining products Specifications: 1.Alumi..
CNC Aluminum Part CNC Aluminum Part ..
Non-standard design Aluminum Parts Feacture Used for ca..
CNC Aluminum Part Feacture Used for car parts, automoti..